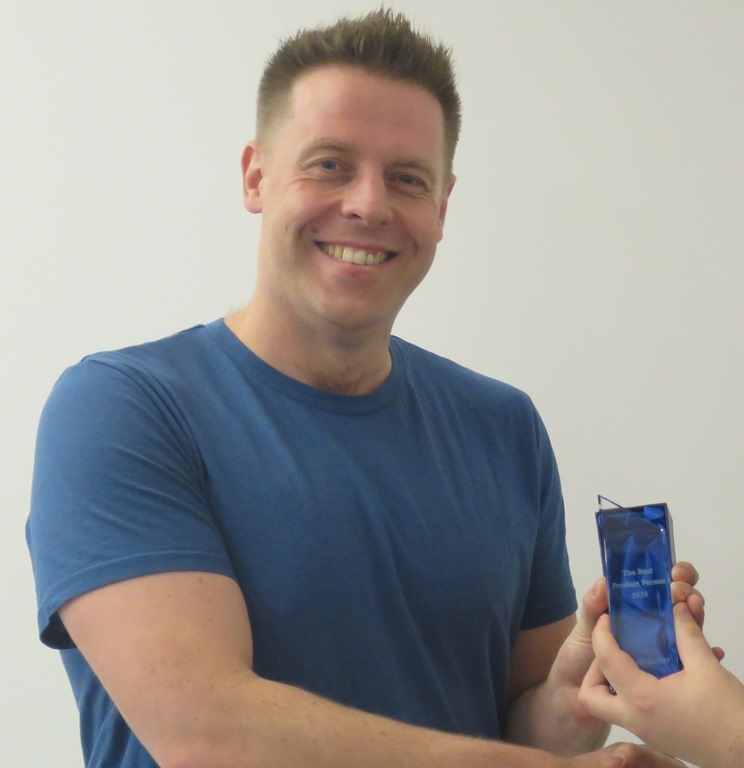 Out of the hundreds of nominations, and amazing finalists, the 7th annual winner of The Best Product Person is … Chris Butler. Join me in congratulating him (tweet) and nominate your pick for 2017 at http://TheBestProductPerson.com today. 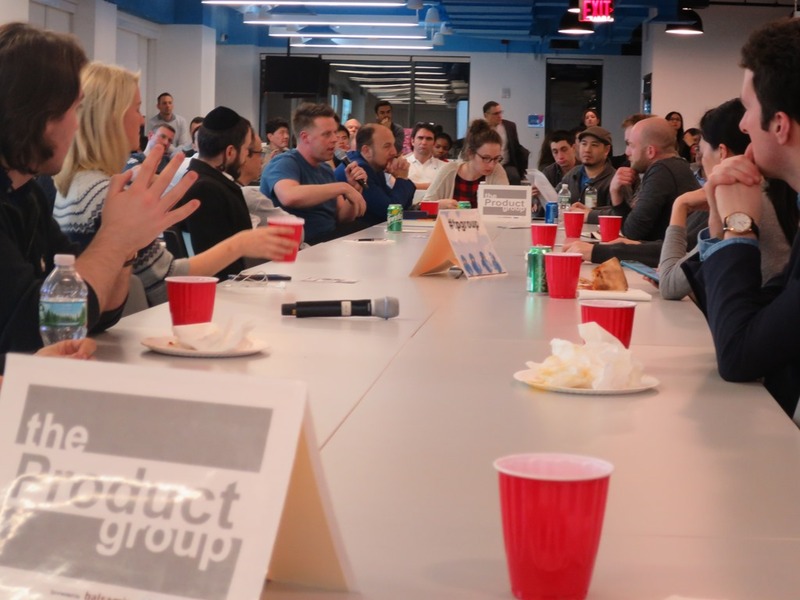 Thank you to everyone who made it to our latest RECORD BREAKING roundtable meet-up of The Product Group at Digital Ocean, as well as to our other sponsors, Yext, BKLYN, Balsamiq Studios and more. Stay tuned for more announcements about March’s Featured Product, Insticator.